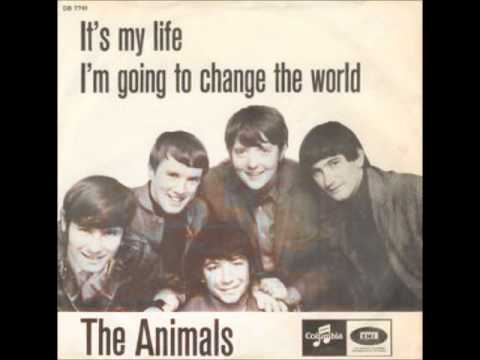 "It's My Life" is a song written written specifically for British band The Animals by US 'Brill Building' songwriters Roger Atkins and Carl D'Errico. The song was released as a single in October 1965. It is famous for it's bass guitar riff (performed by Chas Chandler), and it's anthemic chorus of "It's My Life". The song became a hit in several different countries and has since been recorded by multiple artists.